Four new videos for fans of Wes Anderson's furry fantasy. 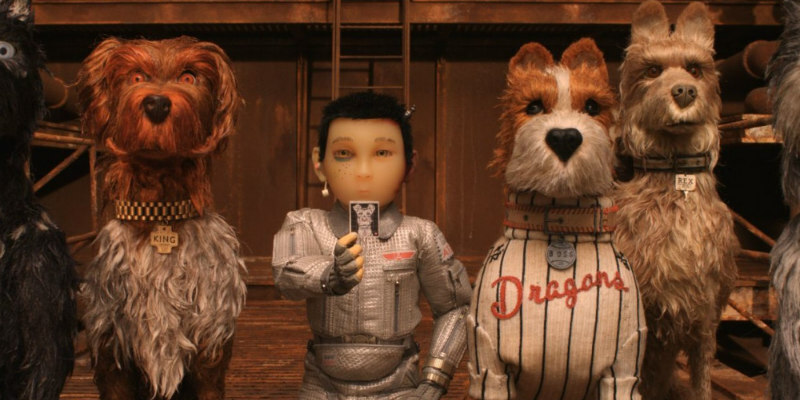 Wes Anderson's latest, the animated adventure Isle of Dogs, has proven a hit at the UK/ROI box office. London's 180 The Strand hosted an exhibition of the original sets and puppets from the film over the last week, with over 50,000 visitors during its run. You can take a look at the exhibit and go behind the scenes of Anderson's animation in the four videos below. Isle of Dogs is in UK/ROI cinemas now.